I finally had the chance to visit Panay during a solo trip back in December 2014. I was able to tick off a few Philippine provinces which included: Aklan, Antique, and Capiz. 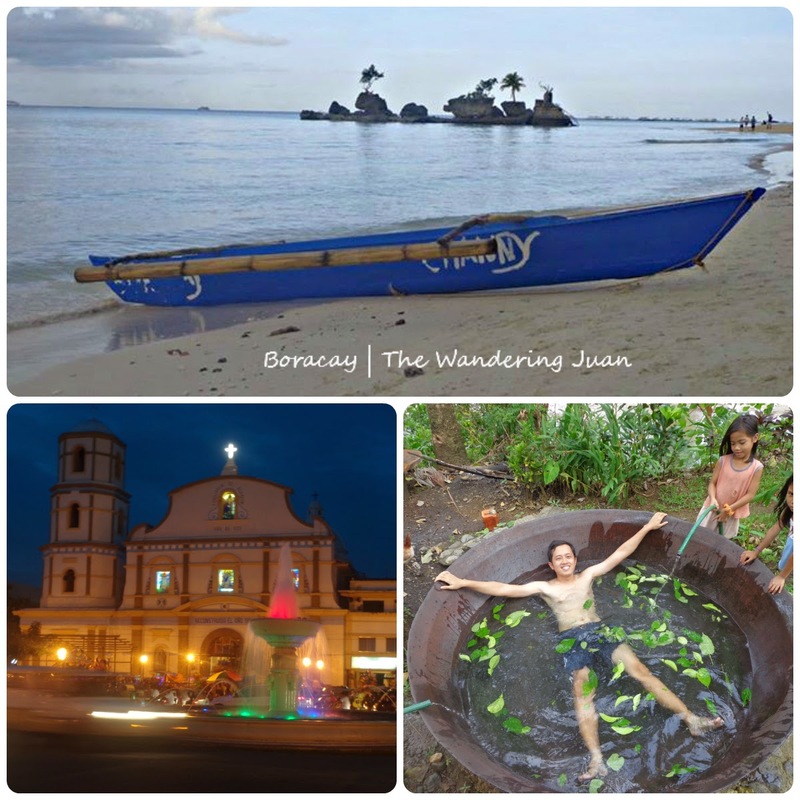 I spent 4 nights in Boracay, 1 night in Kalibo, 1 night in Culasi, Antique, and 2 nights in Roxas City, Capiz. I managed to spend around P800 per day during this trip. You could do better by cutting down on transport and food costs. I indulged myself in a snack or two, or a high-priced meal during my trip. I also paid a lot for transport. I was fortunate enough to get sponsored accommodations during my trip which helped me reduce my expenses exponentially. I was traveling by myself, which added to my overall costs. 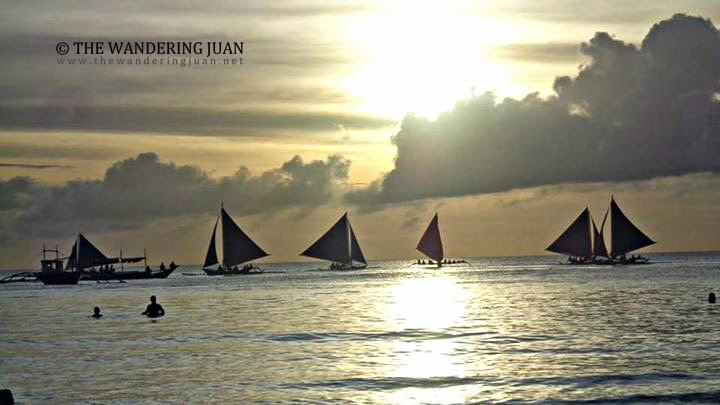 If you follow the same route, you will probably spend the most in Boracay. But you can find accommodations for less than P600 per night if you are not choosy. Frendz Resort and MNL Boutique Hostel offer dorm accommodations for those who want a comfy bed to sleep in and get to mingle with travelers from different parts of the world. There is also Mang Inasal and Andok's in Boracay for those who want to eat budget meals. *This trip took place on December 1-9, 2014. Hi I'm wondering how you were able to score sponsorship? Did you write reviews about the hotels? TIA! @anonymous: yes I wrote reviews about their hotels you can browse my site to see them :D, thanks for dropping by! Hi! were you able to get the contact number of Ceres bus company in Kalibo? I would like to know the schedule of first trip from kalibo to Culasi Antique. Thanks so much!